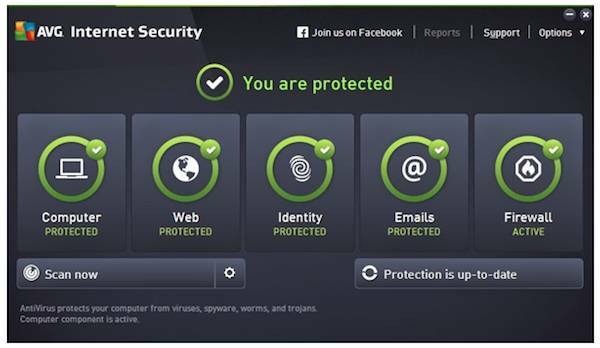 Get FREE the premium antivirus tool – AVG Internet Security for a limited time only! This security tool provides you with protection against viruses, malware, spam, scams, phishing, and more. Plus, it has additional features such as a firewall, internet accelerator, privacy protector, and more. It is the best antivirus protection for you & your privacy. Antivirus – Helps stop, remove and prevent the spreading of viruses, worms, and trojans. Anti-Malware – Protects you from malware on your PC and helps stop anything that’s infected. 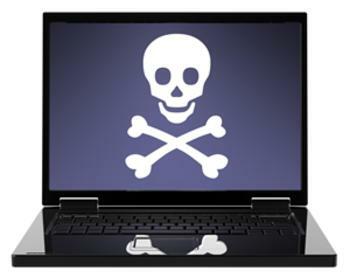 Anti-Rootkit – Helps keep control of your PC in your hands, not some hacker’s. Email Scanner – Detects infected or rogue inbound attachments so they can’t damage your PC. Works as a plug-in for email applications including Microsoft Outlook® or as a scanner for POP3, SMTP and IMAP accounts. Protective Cloud Technology – Identifies and prevents emerging threats “in the cloud” via automatic updates to your antivirus software. Community Protection Network – Instantly converts every new threat encountered by any member of our community into protection for everyone. It adds up to ever-better antivirus protection for the entire AVG community. AVG LinkScanner® – Smart prevention technology that helps prevent you from hitting infected or criminal sites. LinkScanner checks link you click and warns you if it detects anything suspicious. Social Networking Protection – Checks the links that get exchanged when you’re on social networks such as Facebook®, Twitter® etc. 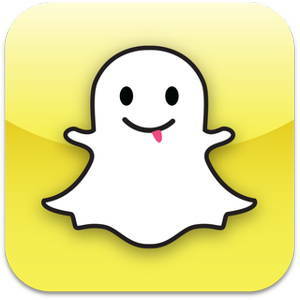 to help keep you and your friends safe. 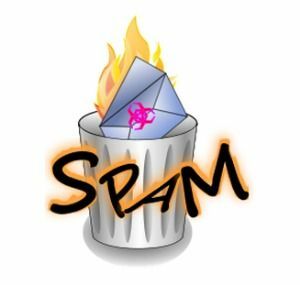 Anti-Spam – Stops spammers and scammers getting to you. Reduces your risks of falling prey to online spam by scanning and checking all your emails for suspect content and code. AVG Online Shield™ – Checks files before you download them to ensure they are safe, and protects you as you exchange files using MSN and Yahoo! and ICQ. Enhanced Firewall – Blocks hackers attempting to access the private data stored on your PC. Stops malware taking over your computer or from harming other peoples. Works on wired and wireless networks. Real-time Outbreak Detection – Uses advanced artificial intelligence on your PC to proactively identify malware samples that haven’t yet been catalogued by our AVG ThreatLabs team. AI Detection is being constantly trained through telemetry data from our users. AI Detection – They’ve added crowd intelligence to our existing cloud-based Outbreak Detection technology to identify even the newest malware variants and outbreaks in real-time. File Shredder – Did you know that files deleted from your Recycle Bin can still be recovered? File Shredder securely deletes data to help prevent unintended or unauthorized recovery. Data Safe – Encrypts and stores your valuable documents, pictures, or any other files into a password-protected virtual disk on your PC. Use Windows Explorer to move files into your Data Safe and open them just like any other disk. AVG Identity Protection™ – Analyzes a software’s behavior in real-time to determine if it’s safe. This feature helps protect you against 0-day threats and malicious programs that could steal your passwords, bank account details, and other digital valuables. Anti-Spyware – Keep your identity safe from the spyware and adware that tracks personal information. WiFi Guard – Helps you avoid the rogue WiFi access points used by hackers by alerting you when your PC tries to access an unknown WiFi network. 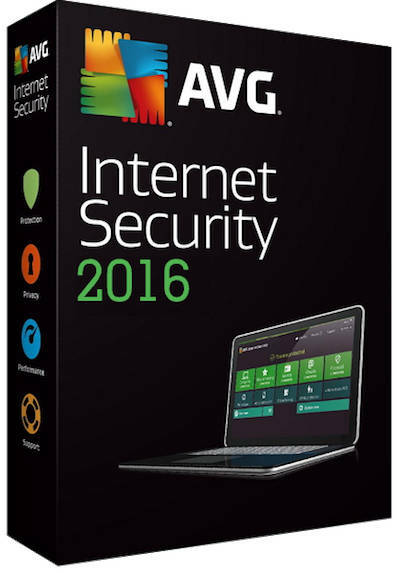 AVG Internet Security 2016 works with Windows XP, Vista, 7, 8 and 8.1 (32-bit and 64-bit). Note: Just download, install and register with your information then receive free full of the AVG Internet Security 2016 for 6 months. If you have used AVG in the past, you may not get the full license or you may get an expired license because this is intended for new AVG users only! In case of complications is recommended to uninstall the previous version of AVG using AVG Remover http://www.avg.com/cz-cs/utilities (AVG Remover (64bit) 2015 / AVG Remover (32bit) 2015) do not know which option to install?